RTR can supply a fantastic ESD Vacuum Packaging service to small and large orders. The advantage of placing your electronic components in these packs before shipping means that your sensitive or expensive products arrive to your clients without the risk of Statics damage, Moisture damage, or dust damage. Our state-of-the-art machines can band trays of components with a band that will keep the components safe and stop them from getting damaged such as bent leads of damaged balls. The trays can then be sealed in an ESD moisture barrier bag using our Industrial vacuum sealer. RTR Electronics Ltd was founded in 2004. It is owned and run by Pat O’Meara who is a qualified Engineer and has worked in the Electronics Manufacturing and rework field for over 20 years. Pat is passionate about the service they supply. 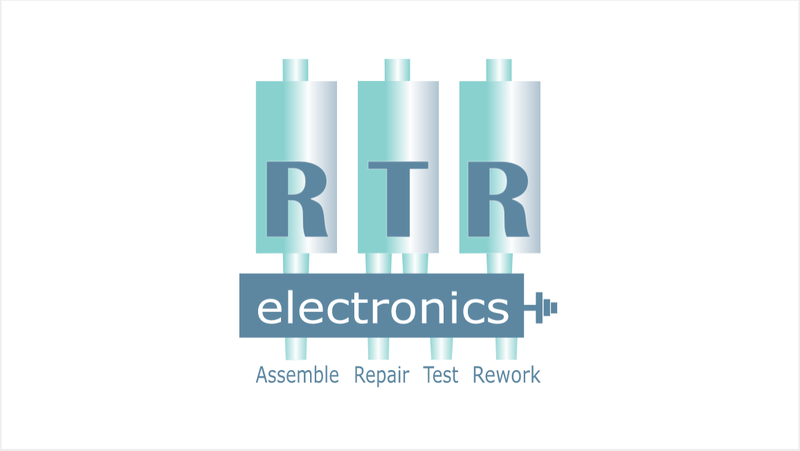 RTR Electronics Ltd is a knowledge based Company, which provides specialised Electronic Manufacturing, Rework, Test and Support Services to OEM’s globally. RTR operates out of a modern rework premises with ample manufacturer and rework equipment at Annacotty Business Park in Limerick.